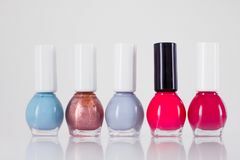 3,008 nail polish bottles stock images are available royalty-free. Nail polish bottles stack on light background. Nail polish bottles, manicure and pedicure collection. Beauty, make-up and cosmetics concept - Nail polish bottles, manicure and pedicure collection Nail polish bottles, manicure and pedicure collection. Beauty, make-up and cosmetics concept - Nail polish bottles, manicure and pedicure collection Nail polish bottles, manicure and pedicure collection. Beauty, make-up and cosmetics concept - Nail polish bottles, manicure and pedicure collection Nail polish bottles, manicure and pedicure collection. 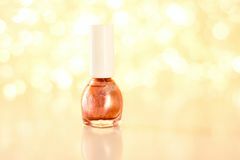 Beauty, make-up and cosmetics concept - Nail polish bottles, manicure and pedicure collection Nail polish bottles, manicure and pedicure collection. 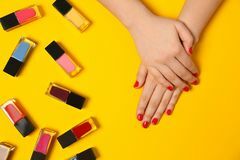 Beauty, make-up and cosmetics concept - Nail polish bottles, manicure and pedicure collection Nail polish bottles, manicure and pedicure collection. Beauty, make-up and cosmetics concept - Nail polish bottles, manicure and pedicure collection Nail polish bottles, manicure and pedicure collection. Beauty, make-up and cosmetics concept - Nail polish bottles, manicure and pedicure collection Nail polish bottles, manicure and pedicure collection. Beauty, make-up and cosmetics concept - Nail polish bottles, manicure and pedicure collection Nail polish bottles, manicure and pedicure collection. 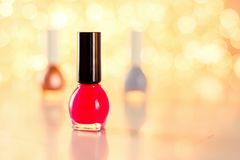 Beauty, make-up and cosmetics concept - Nail polish bottles, manicure and pedicure collection Nail polish bottles, manicure and pedicure collection. Beauty, make-up and cosmetics concept - Nail polish bottles, manicure and pedicure collection Nail polish bottles, manicure and pedicure collection. 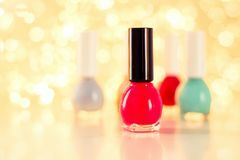 Beauty, make-up and cosmetics concept - Nail polish bottles, manicure and pedicure collection Nail polish bottles, manicure and pedicure collection. Beauty, make-up and cosmetics concept - Nail polish bottles, manicure and pedicure collection Nail polish bottles, manicure and pedicure collection. Beauty, make-up and cosmetics concept - Nail polish bottles, manicure and pedicure collection Nail polish bottles, manicure and pedicure collection. Beauty, make-up and cosmetics concept - Nail polish bottles, manicure and pedicure collection Nail polish bottles, manicure and pedicure collection. Beauty, make-up and cosmetics concept - Nail polish bottles, manicure and pedicure collection Nail polish bottles, manicure and pedicure collection. 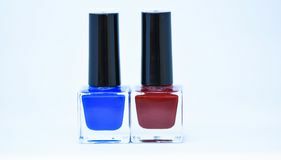 Beauty, make-up and cosmetics concept - Nail polish bottles, manicure and pedicure collection Nail polish bottles, manicure and pedicure collection. Beauty, make-up and cosmetics concept - Nail polish bottles, manicure and pedicure collection Nail polish bottles, manicure and pedicure collection. Beauty, make-up and cosmetics concept - Nail polish bottles, manicure and pedicure collection Nail polish bottles, manicure and pedicure collection. 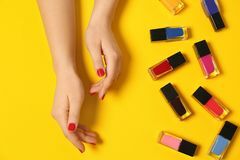 Beauty, make-up and cosmetics concept - Nail polish bottles, manicure and pedicure collection Nail polish bottles, manicure and pedicure collection. Beauty, make-up and cosmetics concept - Nail polish bottles, manicure and pedicure collection Nail polish bottles, manicure and pedicure collection. Beauty, make-up and cosmetics concept - Nail polish bottles, manicure and pedicure collection Nail polish bottles, manicure and pedicure collection. Beauty, make-up and cosmetics concept - Nail polish bottles, manicure and pedicure collection Nail polish bottles, manicure and pedicure collection. Beauty, make-up and cosmetics concept - Nail polish bottles, manicure and pedicure collection Nail polish bottles, manicure and pedicure collection. Beauty, make-up and cosmetics concept - Nail polish bottles, manicure and pedicure collection Nail polish bottles, manicure and pedicure collection. Beauty, make-up and cosmetics concept - Nail polish bottles, manicure and pedicure collection Nail polish bottles, manicure and pedicure collection. 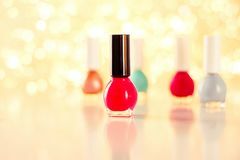 Beauty, make-up and cosmetics concept - Nail polish bottles, manicure and pedicure collection Nail polish bottles, manicure and pedicure collection. 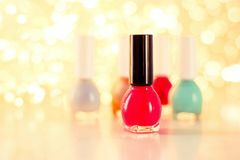 Beauty, make-up and cosmetics concept - Nail polish bottles, manicure and pedicure collection Nail polish bottles, manicure and pedicure collection. Beauty, make-up and cosmetics concept - Nail polish bottles, manicure and pedicure collection Nail polish bottles, manicure and pedicure collection. Beauty, make-up and cosmetics concept - Nail polish bottles, manicure and pedicure collection Nail polish bottles, manicure and pedicure collection. Beauty, make-up and cosmetics concept - Nail polish bottles, manicure and pedicure collection Nail polish bottles, manicure and pedicure collection. Beauty, make-up and cosmetics concept - Nail polish bottles, manicure and pedicure collection Nail polish bottles. 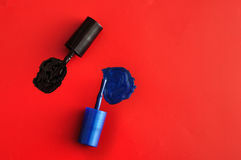 Red and blue nail polish bottles with red brush Nail polish bottles. On white background Colored nail polish bottles isolated on white background. copy space, template. 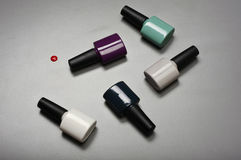 Set of different colored nail polish bottles with hand, isolated on white background. Nail polish bottles isolated. Nail polish bottles on white with reflection isolated Nail polish and bottles. Brushes with bright nail polish in red and deep pink dripping into bottles Colorful nail polish bottles. Row of four colorful glass bottles of nail polish or varnish, isolated on white background Concept of nail polish bottles, blue background, closeup. 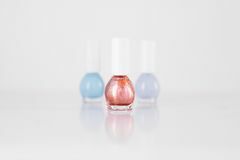 Concept of beautiful nail, four polish bottles white, yellow, transparent, sparkly, blue background Nail polish bottles. 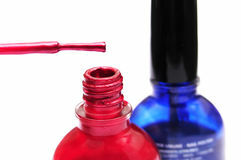 Closeup of colorful mail polish bottles with golden lids Woman applying nail polish near bottles on white background. 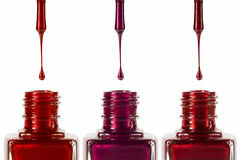 Top view Nail polish bottles with shades of red. Standing on workplace in beauty salon Colorful nail polish bottles. Close up of colorful nail polish bottles Coloured nail polish bottles stacked circle. On a on a grey surface closeup. Top view Nail polish bottles. Three nail polish bottles with orchid flower on white background Nail polish bottles. Colorful nail polish bottles in woman hands Three open nail polish bottles isolated. 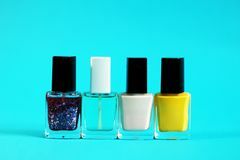 On white background Nail polish bottles colorful collection. 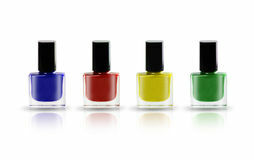 Nail polish bottles colorful group isolated on white, clipping path included Nail polish bottles colorful group. On white, clipping path included Nail polish bottles colorful group. On white, clipping path included Two brushes of nail polish bottles. Displayed on a red background. Top view Collection of various nail polish bottles. On a gray background closeup Coloured nail polish bottles stacked circle. On a on a gray background closeup Nail polish bottles. 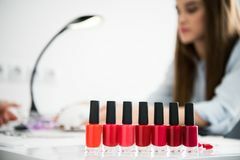 Of various colors stacked isolated on white background Woman with red manicure and nail polish bottles. On color background, top view Woman with red manicure and nail polish bottles on color background. Top view Woman with black manicure holding nail polish bottles on color background. Top view Woman with red manicure and nail polish bottles on color background. 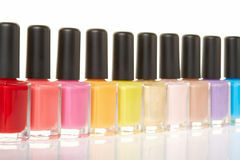 Top view Nail polish bottles, manicure and pedicure collection. Beauty, make-up and cosmetics concept - Nail polish bottles, manicure and pedicure collection Nail polish bottles, manicure and pedicure collection. Beauty, make-up and cosmetics concept - Nail polish bottles, manicure and pedicure collection Nail polish bottles, manicure and pedicure collection. Beauty, make-up and cosmetics concept - Nail polish bottles, manicure and pedicure collection Nail polish bottles, manicure and pedicure collection. Beauty, make-up and cosmetics concept - Nail polish bottles, manicure and pedicure collection Nail polish bottles, manicure and pedicure collection. Beauty, make-up and cosmetics concept - Nail polish bottles, manicure and pedicure collection Nail polish bottles, manicure and pedicure collection. Beauty, make-up and cosmetics concept - Nail polish bottles, manicure and pedicure collection Nail polish bottles, manicure and pedicure collection. Beauty, make-up and cosmetics concept - Nail polish bottles, manicure and pedicure collection Nail polish bottles, manicure and pedicure collection. Beauty, make-up and cosmetics concept - Nail polish bottles, manicure and pedicure collection Nail polish bottles, manicure and pedicure collection. Beauty, make-up and cosmetics concept - Nail polish bottles, manicure and pedicure collection Nail polish bottles, manicure and pedicure collection. Beauty, make-up and cosmetics concept - Nail polish bottles, manicure and pedicure collection Nail polish bottles, manicure and pedicure collection. Beauty, make-up and cosmetics concept - Nail polish bottles, manicure and pedicure collection Nail polish bottles, manicure and pedicure collection. Beauty, make-up and cosmetics concept - Nail polish bottles, manicure and pedicure collection Nail polish bottles, manicure and pedicure collection. Beauty, make-up and cosmetics concept - Nail polish bottles, manicure and pedicure collection Nail polish bottles, manicure and pedicure collection. Beauty, make-up and cosmetics concept - Nail polish bottles, manicure and pedicure collection Nail polish bottles, manicure and pedicure collection. Beauty, make-up and cosmetics concept - Nail polish bottles, manicure and pedicure collection Nail polish bottles, manicure and pedicure collection. Beauty, make-up and cosmetics concept - Nail polish bottles, manicure and pedicure collection Nail polish bottles, manicure and pedicure collection. Beauty, make-up and cosmetics concept - Nail polish bottles, manicure and pedicure collection Nail polish bottles, manicure and pedicure collection. 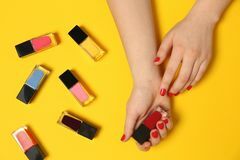 Beauty, make-up and cosmetics concept - Nail polish bottles, manicure and pedicure collection Nail polish bottles, manicure and pedicure collection. Beauty, make-up and cosmetics concept - Nail polish bottles, manicure and pedicure collection Beauty and care concept. 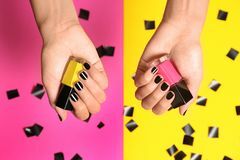 Nail polish bottles different colors. Nail polish white background. Manicure salon. Durability. And quality of nail polish coating. 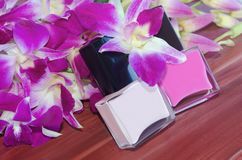 Gel Nail polish bottles and pink orchid flowers.